Tom is a long-time employee of Stearns Bank, dating back to 1997. He has been working in small business lending for the past 25 years. He enjoys the daily challenge of delivering the financial products that his customers need. Even though the challenges and opportunities are different for each transaction, the end result is always the same – the customer needs a customized, creative and timely solution for their financing needs. 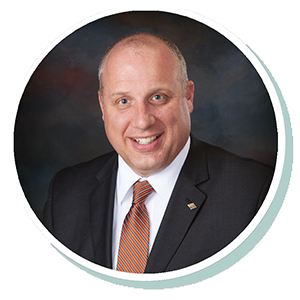 He loves working with the entire Stearns Bank SBA loan team from origination, to underwriting, processing, documentation all the way to post-closing servicing.